Buy Hanteo Membership, recharge Hanteo VIP to check real time album sales. 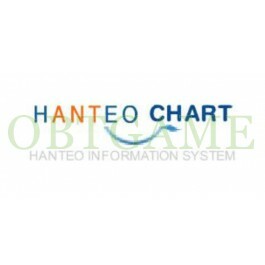 Hanteo is a online website calculates record sales. If you want to check album real time sales on Hanteo. Get VIP to check album real time and selected date sales. Please offer your Hanteo account info. got it within a few hours, everything works!